Consisted of a toothed strip with a one-way ratcheting hole at one end. 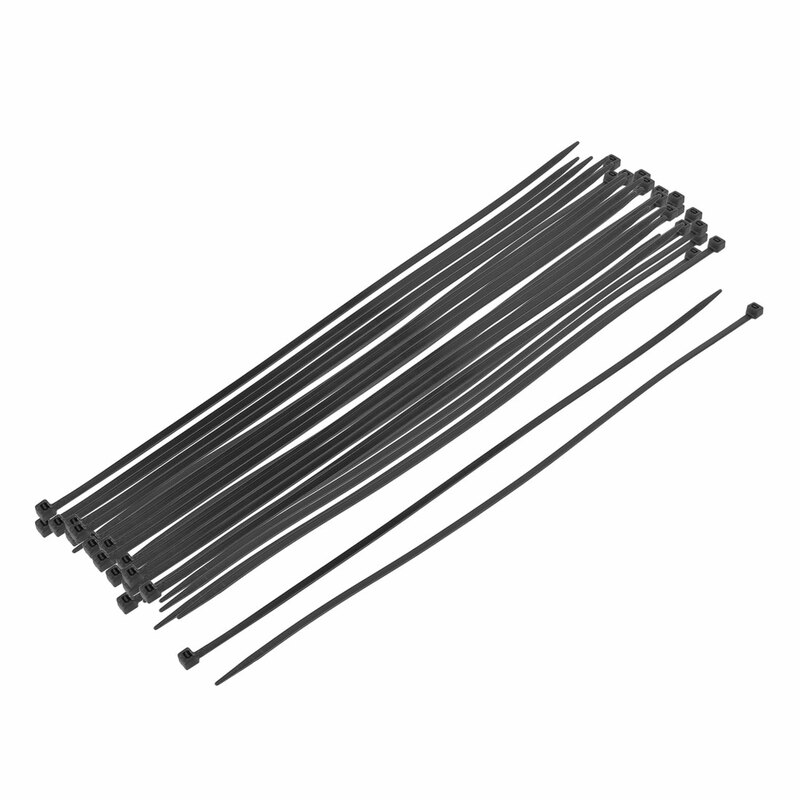 Used widely bundling interior connecting wire of TV set, computer, home appliances, lamp decor, electric toy,etc. Also be used for fixing piping of mechanical machine or other things.